In late 2013, the government gave rights to Oil and Natural Gas Corp to explore for shale oil and gas reserves. India is a gas-starved country and imports almost half of its annual natural gas consumption. 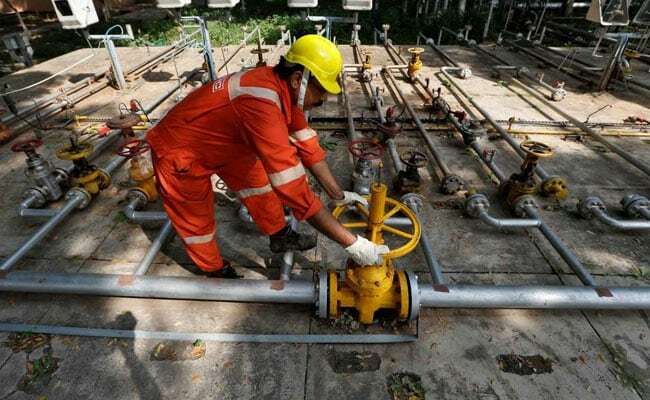 The government is looking to expedite discovery efforts to establish the country's shale oil and gas potential and has asked companies to submit a plan, two industry sources said on Sunday. In late 2013, the government gave rights to Oil and Natural Gas Corp to explore for shale oil and gas reserves. However, after years of exploratory reserves, it has failed to find significant resources. In January, oil and gas regulator Directorate General of Hydrocarbons (DGH) held a meeting with representatives from various private and government companies to urge them to pursue shale resources in the oil and gas blocks already held by them, a source at the regulator said. India is a gas-starved country and imports almost half of its annual natural gas consumption. Prime Minister Narendra Modi wants the country to be a gas-based economy and increase the share of gas in the country's energy mix to 15 per cent by 2030 from 6.5 per cent now. Currently CBM gas is produced by three companies in India - Mukesh Ambani-owned Reliance Industries, Ruia brothers owned Essar Oil & Gas Exploration and Production and Great Eastern Energy Corp. State-owned Oil and Natural Gas Corp also has CBM blocks. Currently the most promising region of shale deposits is around the eastern part of the country called as Damodar Valley basin, where the first exploration for shale is expected to start.